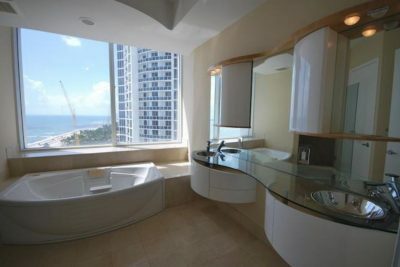 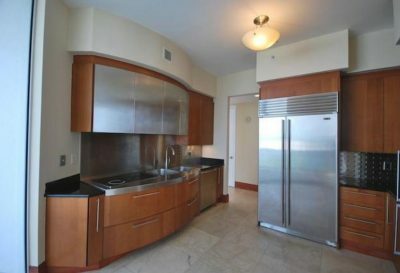 Rare opportunity to buy a 3 bedroom 3/1 bathroom unit at the Trump Palace with a very motivated seller. 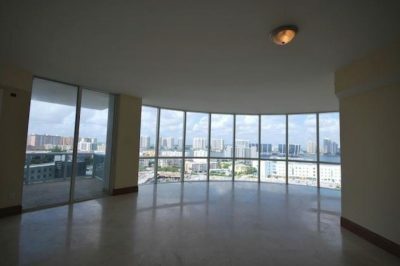 This spectacular unit has an oversized terrace with views of the Ocean, Intracoastal, and City! 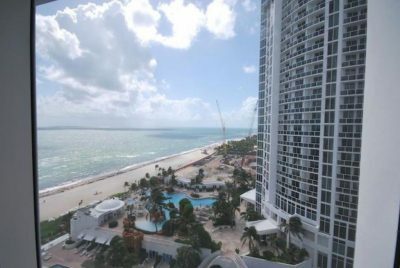 It has a fully equipped European kitchen, stunning marble floors throughout, floor to ceiling windows, and a separate A/C storage space. 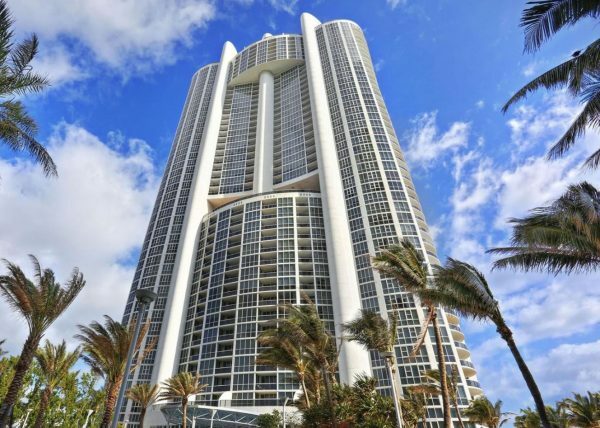 The building has top of the line amenities including 4 pools, spa, fitness and business centers, 24-hour valet, and the spectacular panoramic views of the Ocean, Fountain, City, Lake, Pool, and Intracoastal. 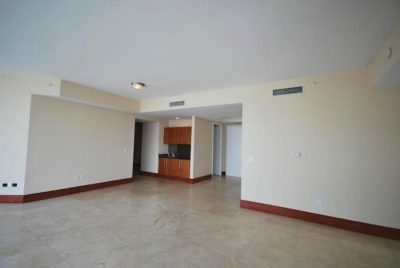 Anything you could want is here.